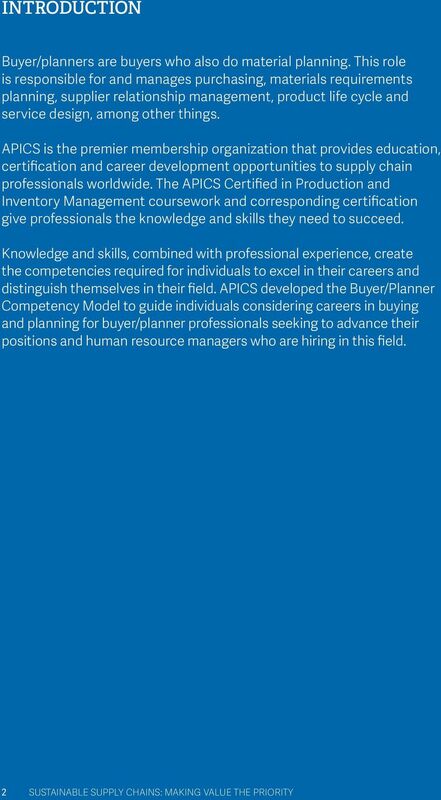 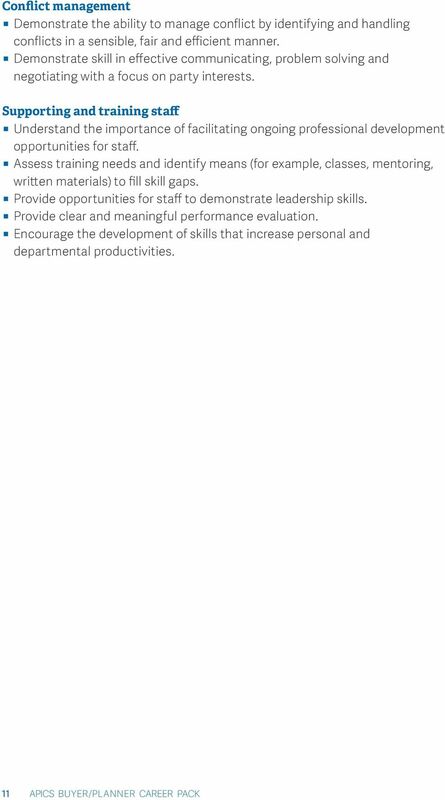 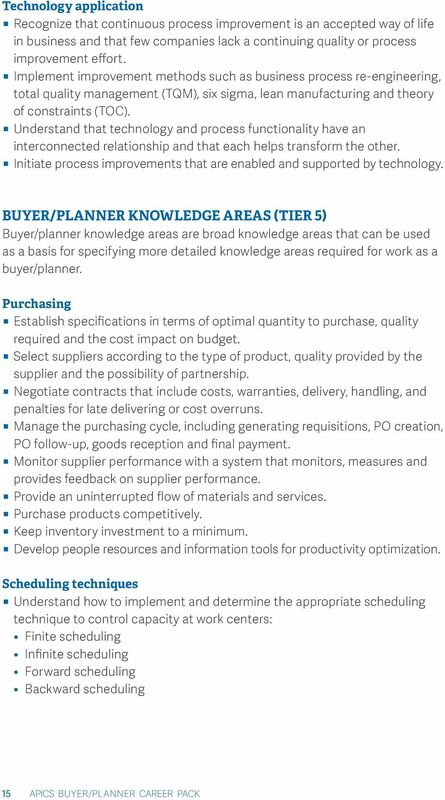 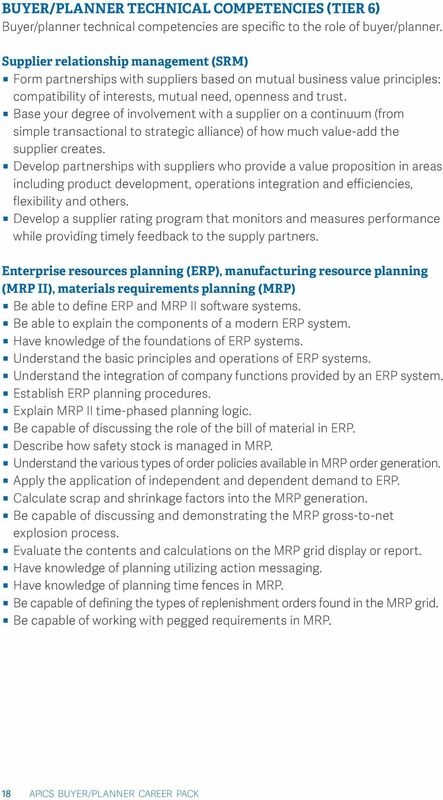 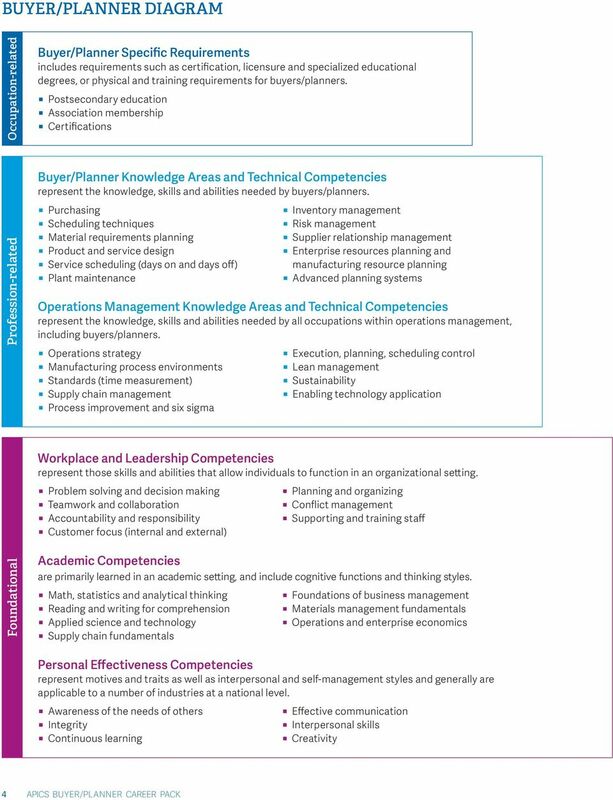 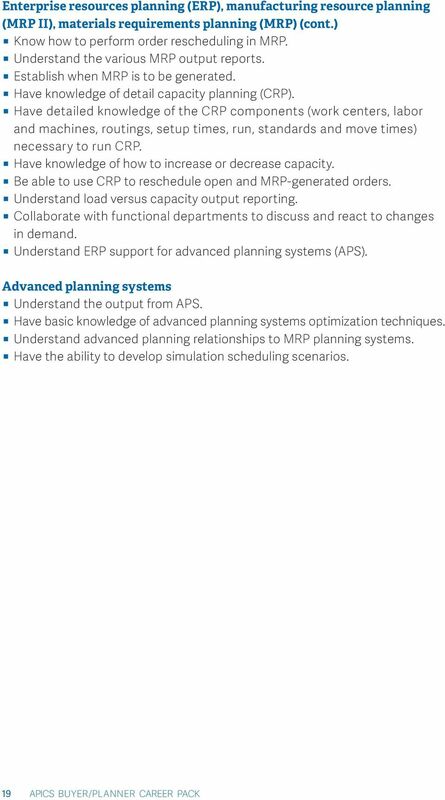 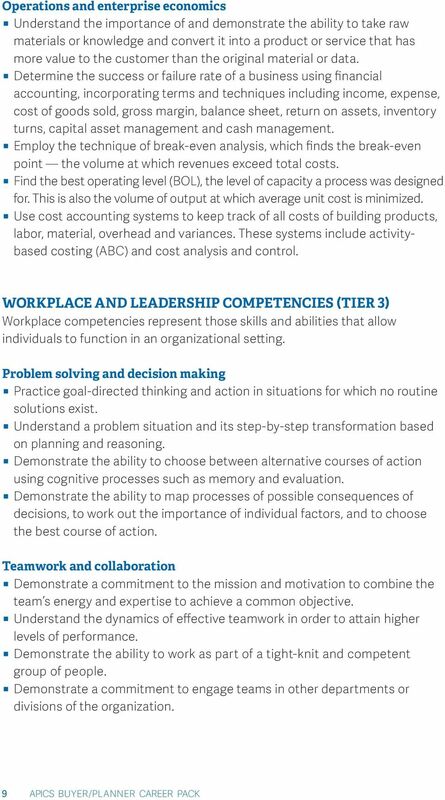 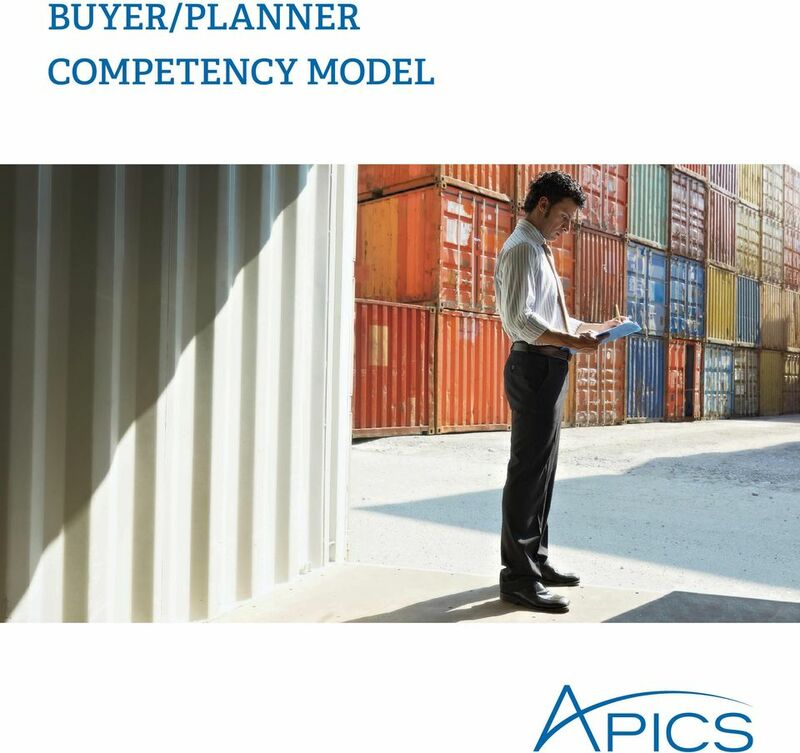 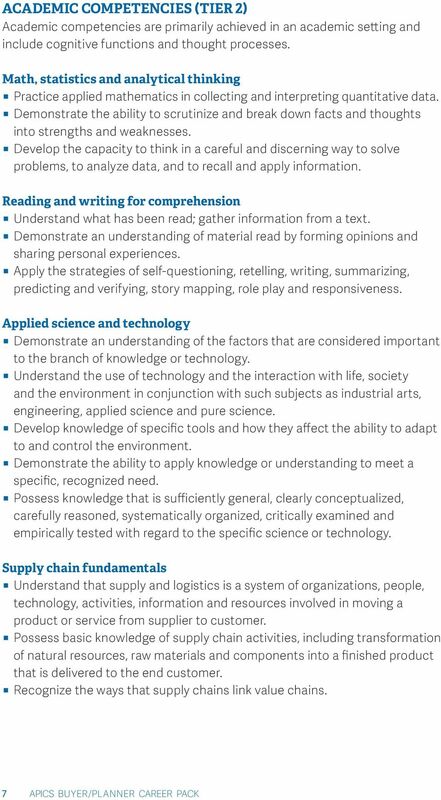 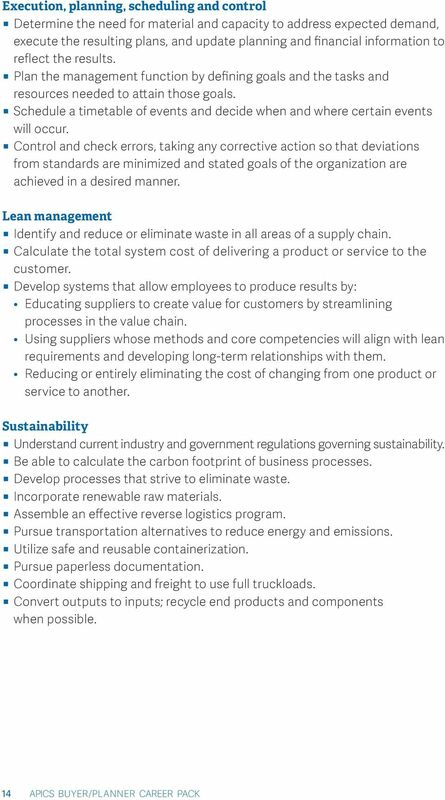 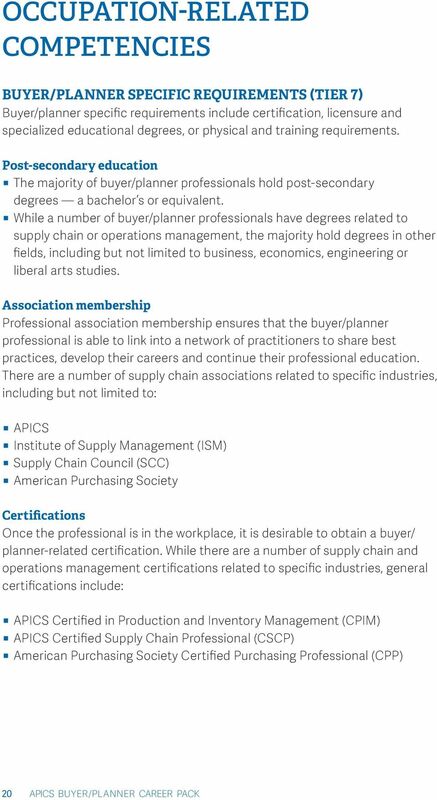 APICS acknowledges the Basics of Supply Chain Management Committee for its contributions in the development of this resource. 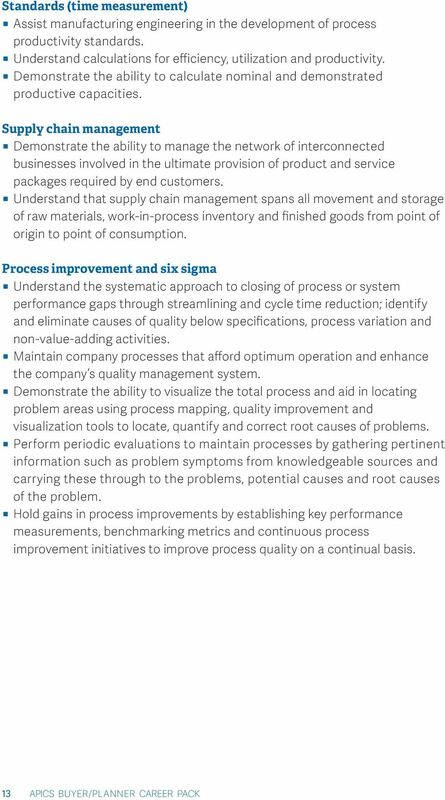 Improving Inventory Performance and Bottom-Line Profits. 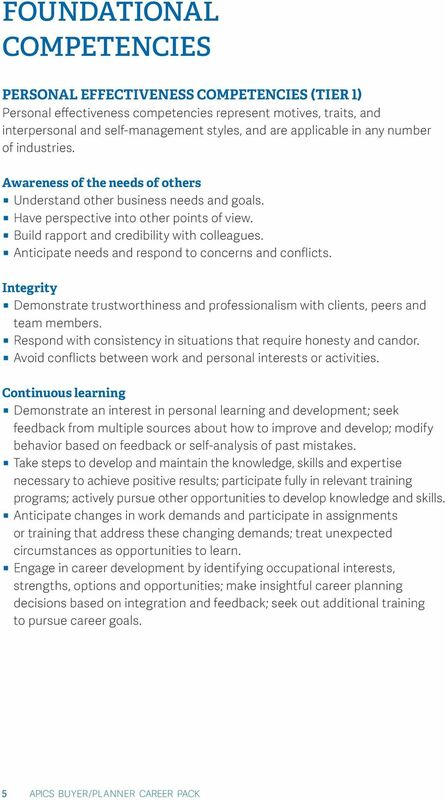 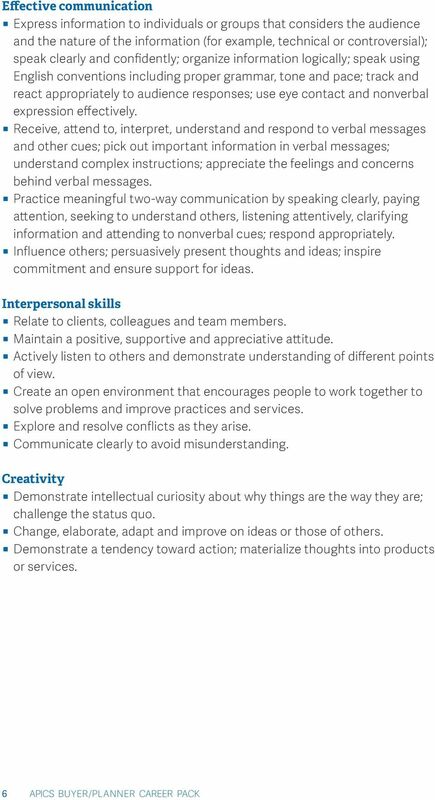 Gary L. Gossard, PE, President IQR International 949-487-5400; Gary.Gossard@IQR. 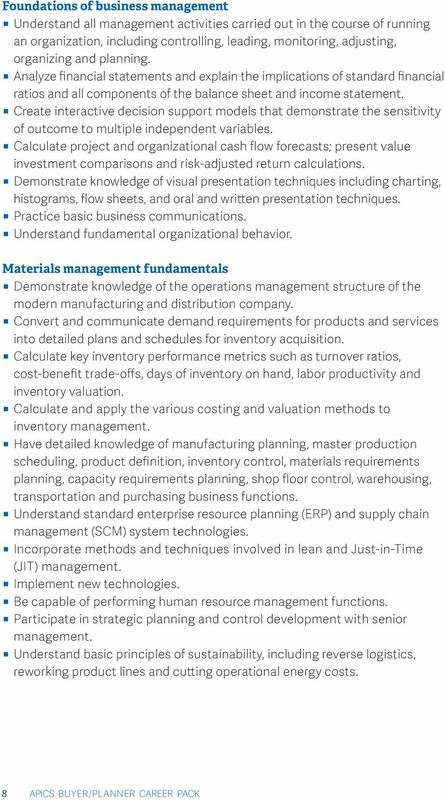 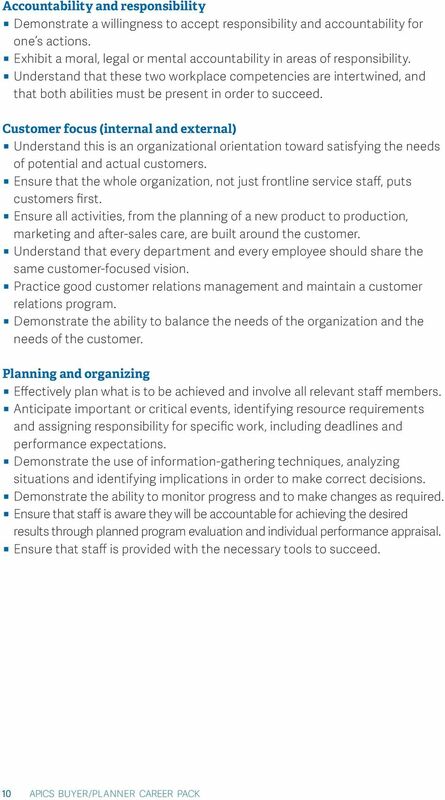 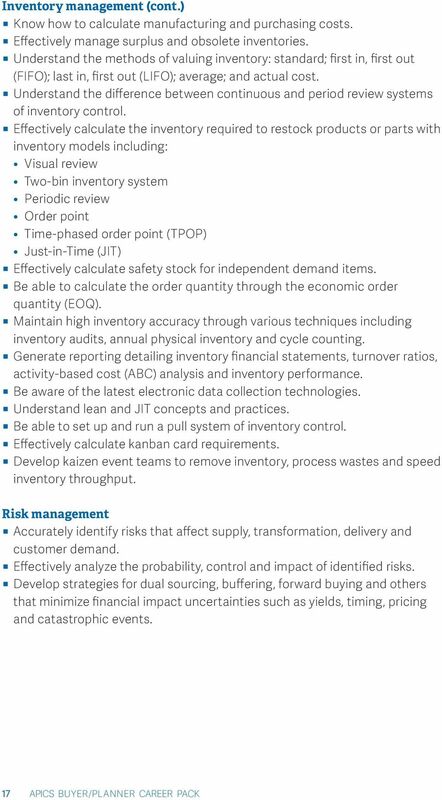 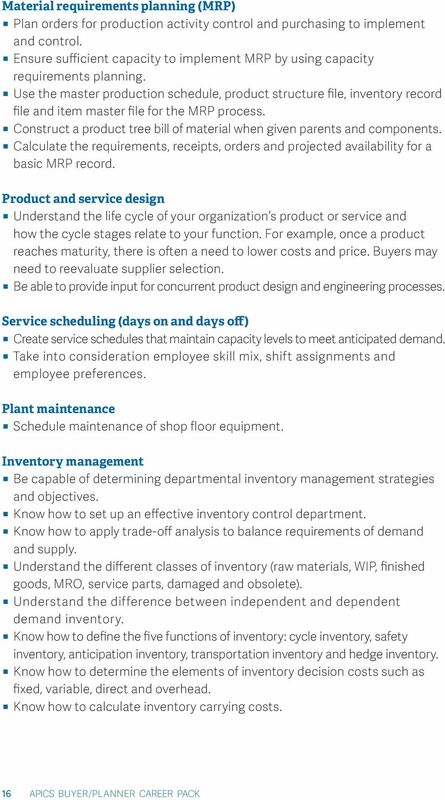 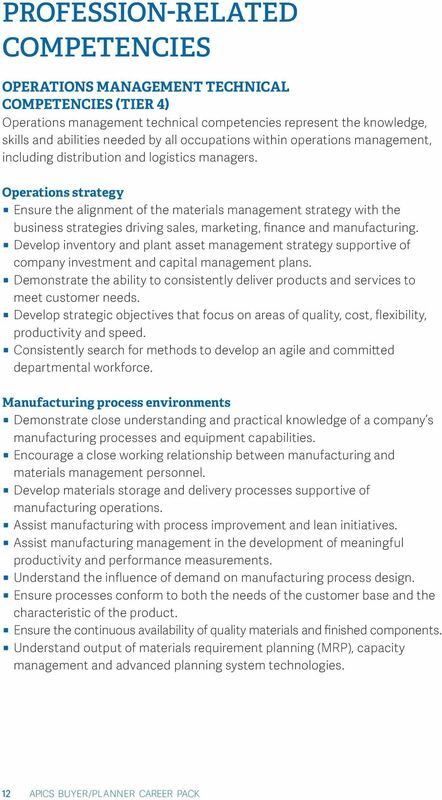 A Cross-Functional View of Inventory Management, Why Collaboration among Marketing, Finance/Accounting and Operations Management is Necessary Richard E. Crandall, Appalachian State University, John A.